Hello everyone, if you are tired of usual purses and want to try something special this pattern is exactly for you, look at this colors and style, this is exactly the original thing you have been searching for. 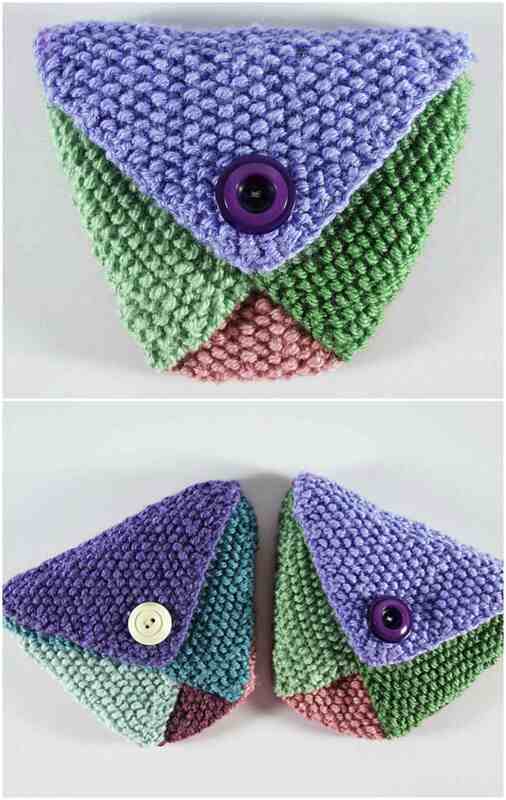 In this tutorial it is step by step explained how to knit this beautiful thing and make yourself a perfect present.Trust me this purse will also be the best gift for people you love and you have a chance to make them happy. I want additionally say that you will surprise everyone while carrying this lovely thing. Special thanks to Frankie Brown for sharing with us such a a lovely idea, so do not think much and begin it right now, wish you all the best! Helpful information. Lucky me I discovered your website unintentionally, and I’m stunned why this coincidence didn’t happened in advance! I bookmarked it.